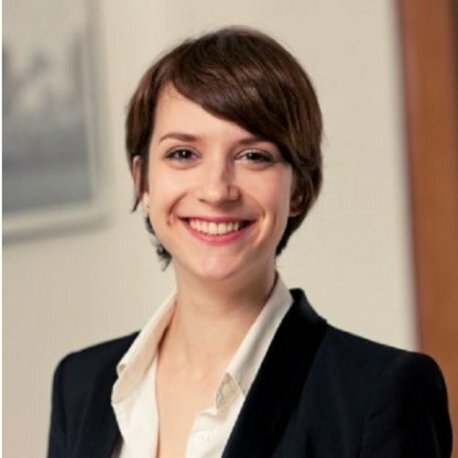 Lea Kaspar is the Executive Director of Global Partners Digital (GPD). Since 2012, she has been working at the intersection of human rights and digital communications, concentrating upon facilitating multistakeholder dialogue and effective civil society engagement in international forums and processes. These have included capacity building and advocacy initiatives at the Global Conference on Cyberspace (GCCS), the WSIS+10 Review process, and the International Telecommunication Union. She is currently working on the development and implementation of GPD’s cyber capacity building programme, which aims to make cyber policy-making processes around the world more open and inclusive. She is the co-Chair of the Advisory Board of the Global Forum on Cyber Expertise, a member of the Internet Governance Forum Multistakeholder Advisory Group, the UK Multistakeholder Group on Internet Governance, and the UN CSTD Working Group on Enhanced Cooperation. Lea also works closely with governments in the Freedom Online Coalition, for which GPD performs a secretariat function. She is a member of the European Council on Foreign Relations.